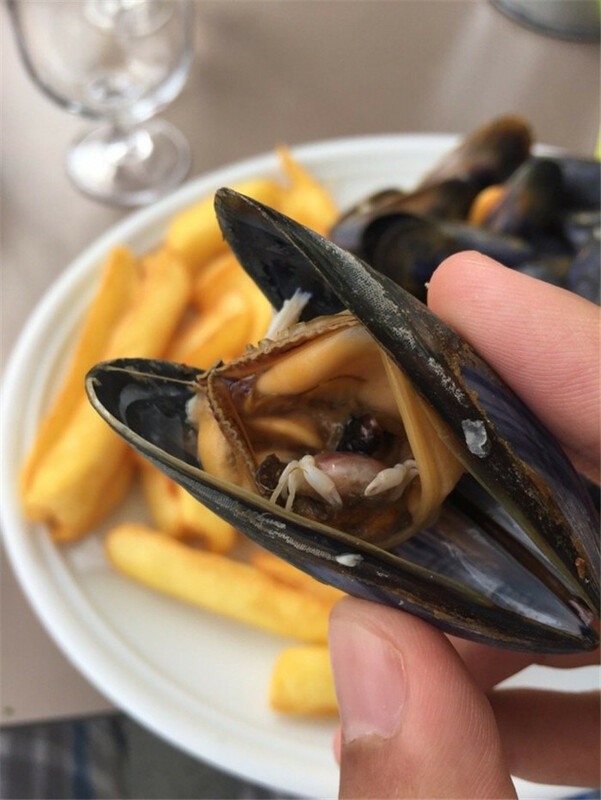 I may not know who you are, or what you do for a living, but what I do know for sure is that you eat food! I know, I know, people say I’m too smart for my age. But anyway, let’s talk about food, but not just any run-of-the-mill pizza, or mac’n’cheese. 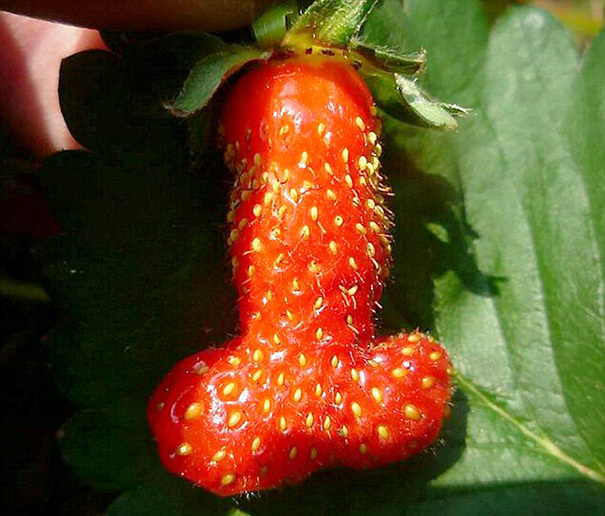 This one goes out to all those weirdly sexual carrots, potatoes with toes, butterfly-shaped strawberries, and many many other unusual berries, fruits, and veggies. The ones that have human features are particularly disturbing, because we do like to anthropomorphize them, giving them voices, names, and even making them into memes (not even kidding). 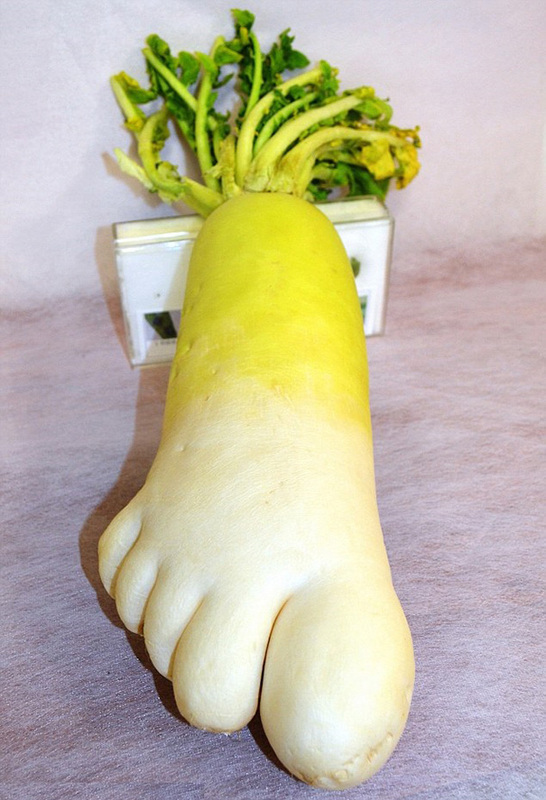 So, yeah, if you want to see some freaky-looking food, come right up, I’ll be your guide! 1. 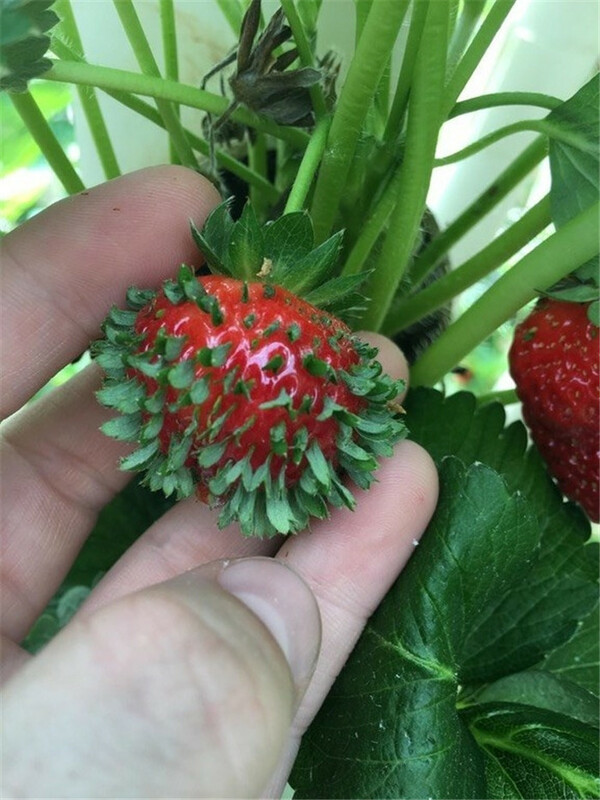 Let’s start you off with something cool. 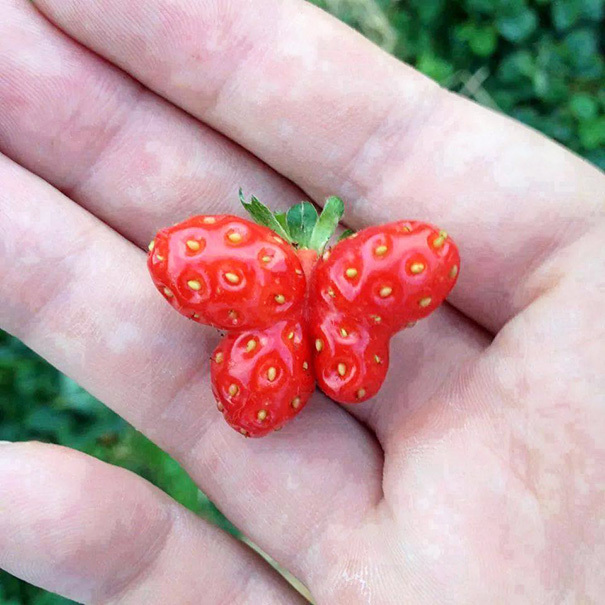 This is a hipster strawberry. You can tell it by its stubble/beard. 2. 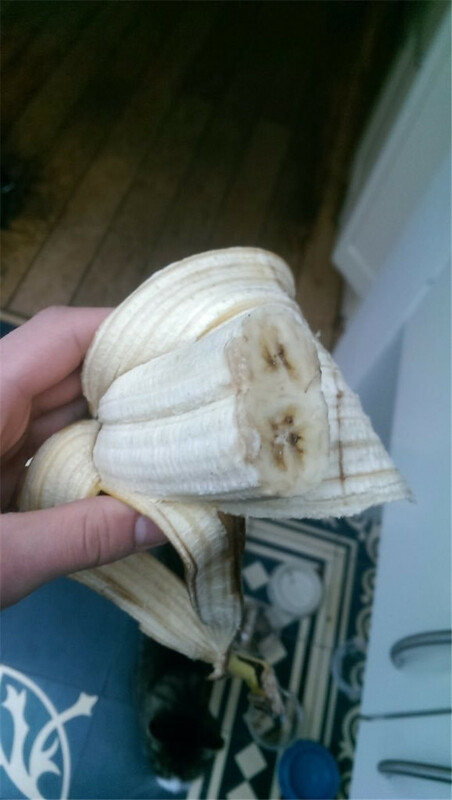 This is like every banana’s worst nightmare. 3. 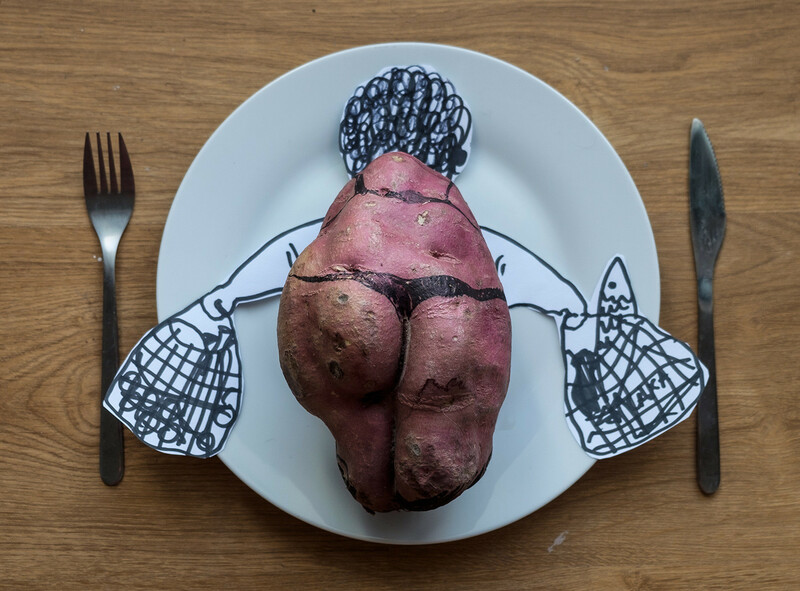 … Scratch that. 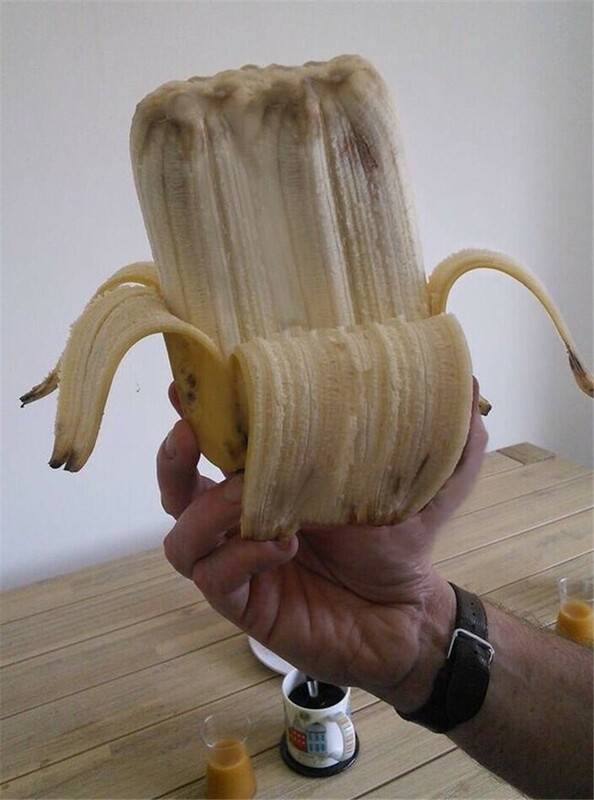 THIS is every banana’s worst nightmare! 4. 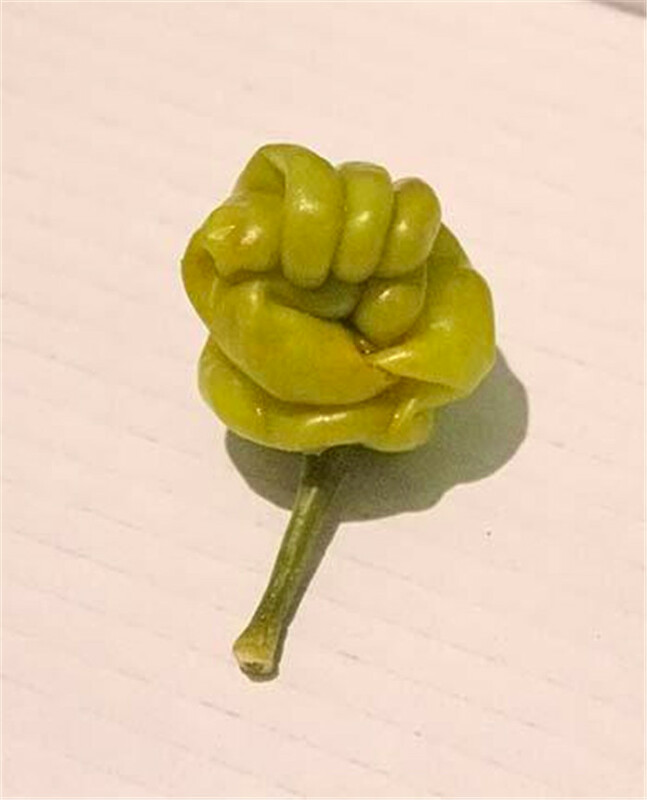 Stay strong, pepper, stay strong. 5. 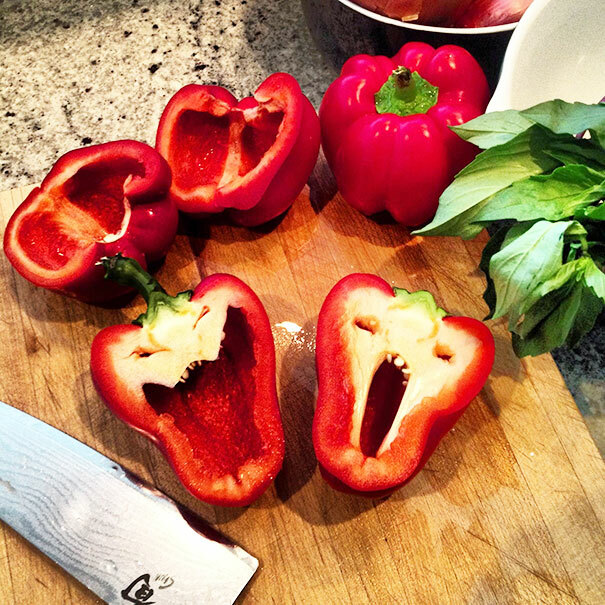 Is it me or does this bell pepper look a bit like Jim Carrey? 6. 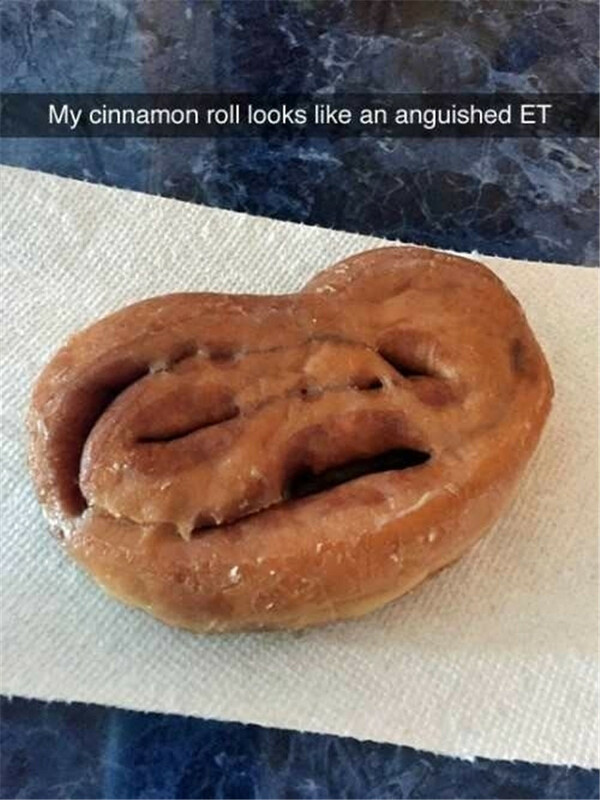 Sorry, no extraterrestrial buns here. I mean puns. 7. Do you have a minute to talk about our Lord and Savior Poseidon? 8. So how do you like this gallery so far? 9. Don’t worry, it won’t take too long. 10. 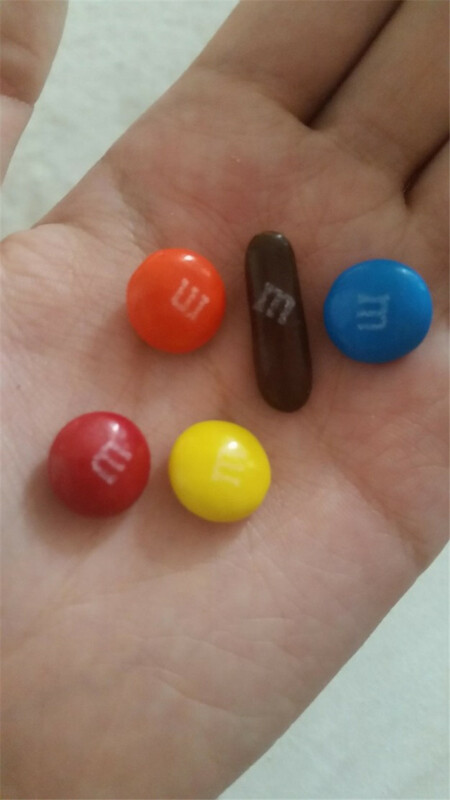 And here we see M&M’s weird cousin Billy. People say he’s very popular among women. 11. 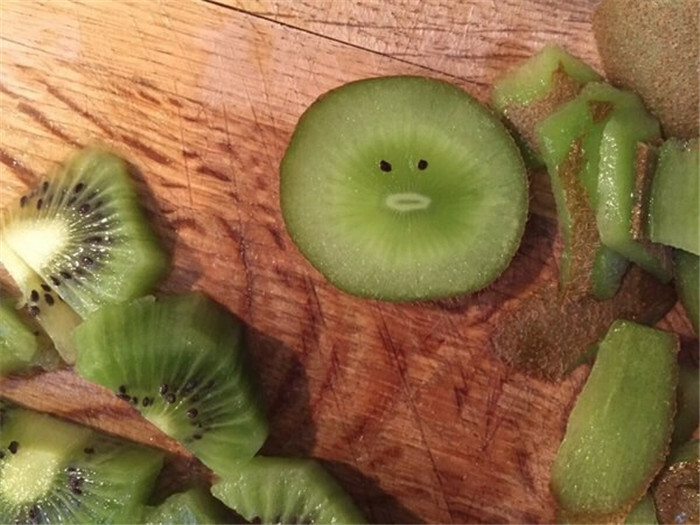 But that’s not enough to amuse this Kiwi, it looks like. 12. 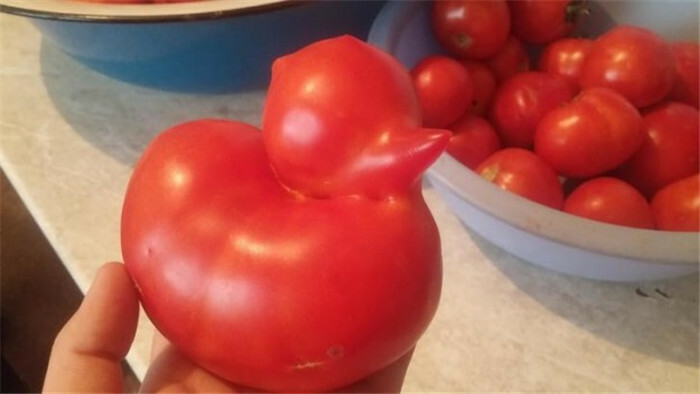 Maybe a Tomato Ducky would help? 13. 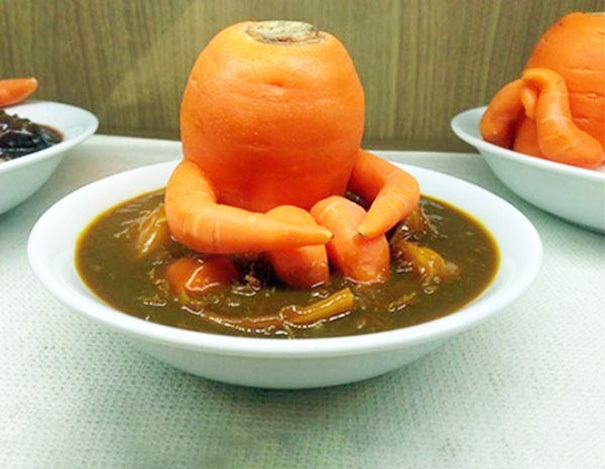 Unless, of course, you grind that ducky to make tomato soup for the Emo Carrot. 14. 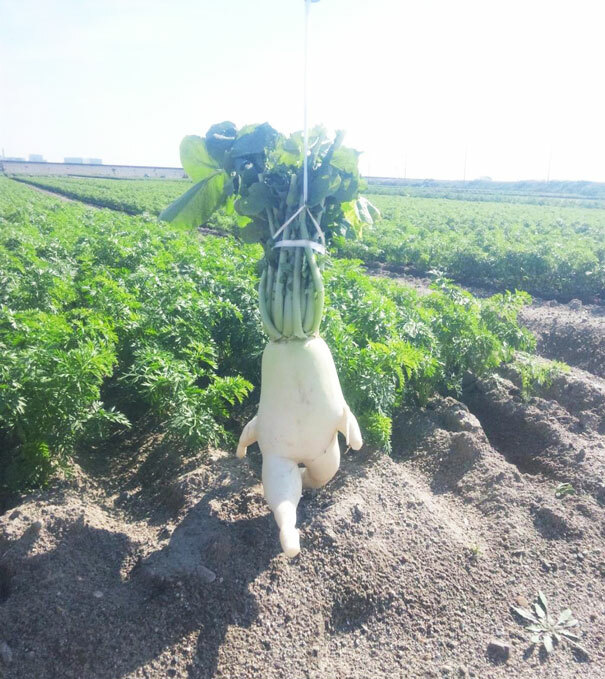 And look, the Radical Raddish is already on his way to comfort the poor thing! 16. 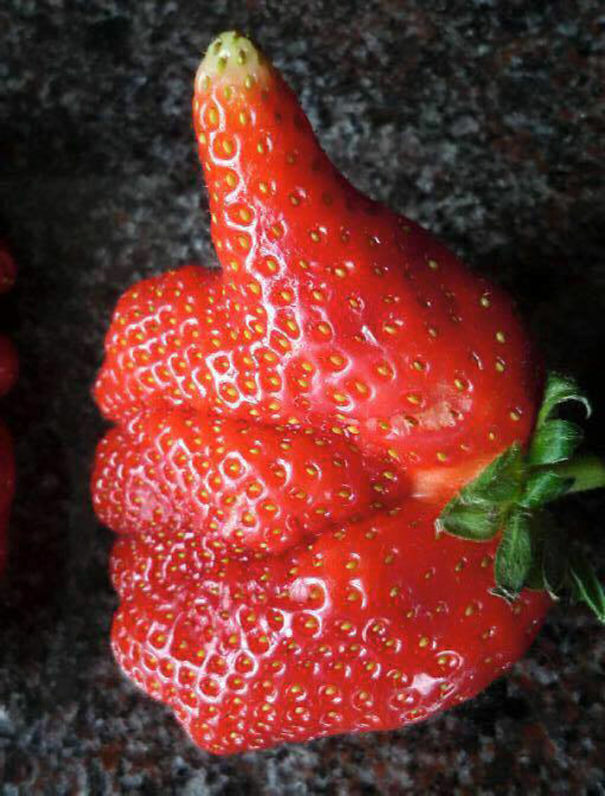 Orange you glad you stayed for these stupid puns? 17. 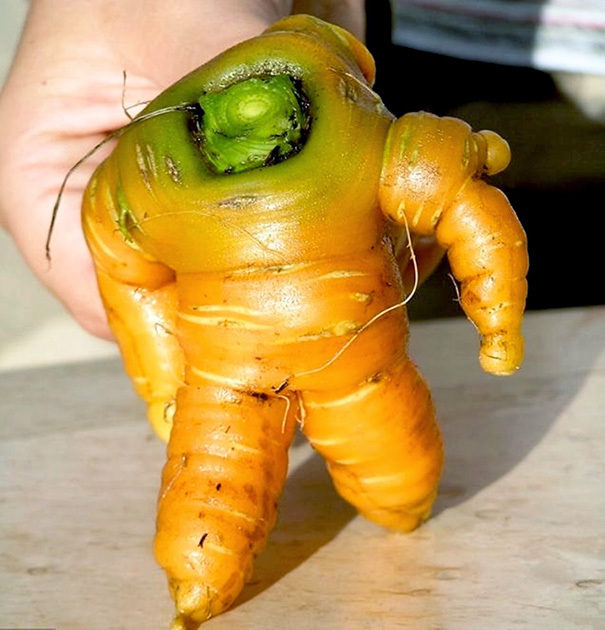 And people say veggies don’t carrot all. 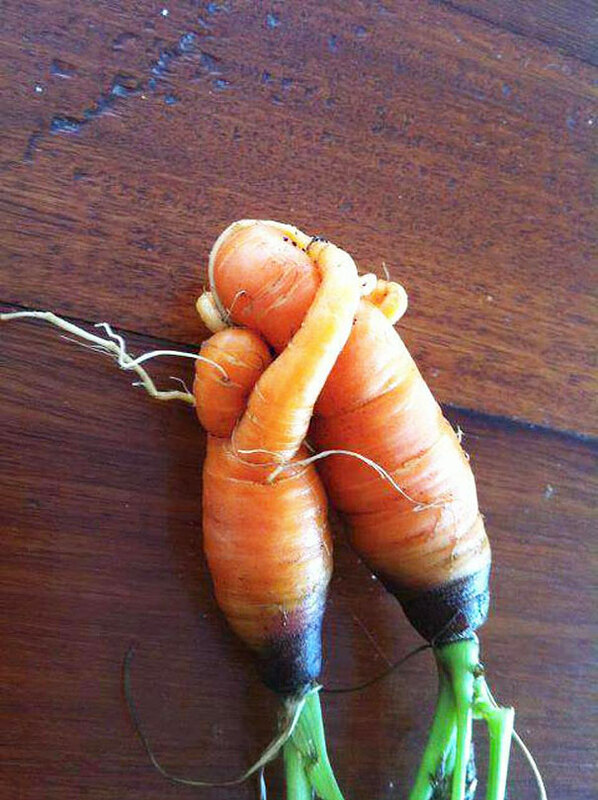 Look at that hug! 18. Is this like a new Rorschach inkblot test? 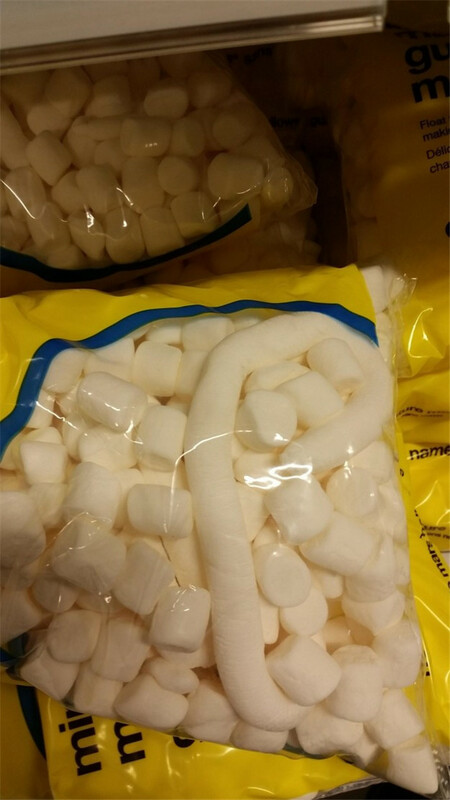 All I see is a cobra and a spaceship entering warp space. Is that weird? 19. 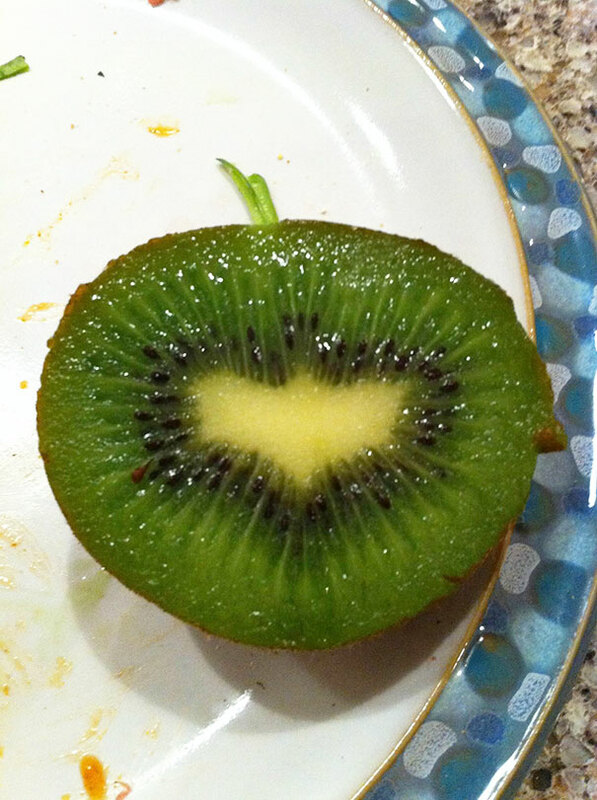 This may not be the kiwi we need, but the kiwi we deserve! Also, sorry for butchering that line. 20. 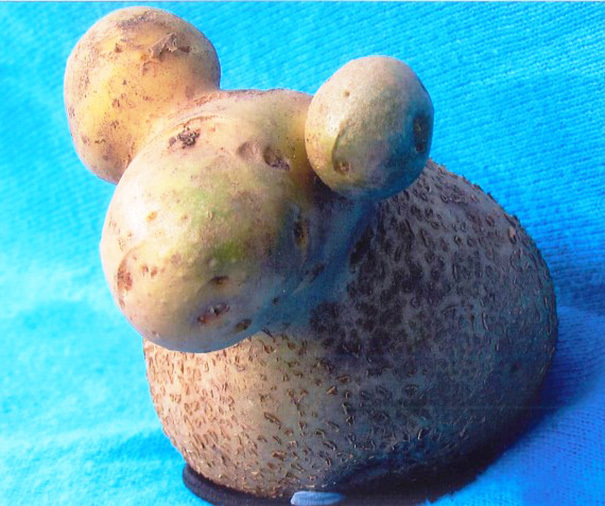 Why does this sheep look like a potato? 22. 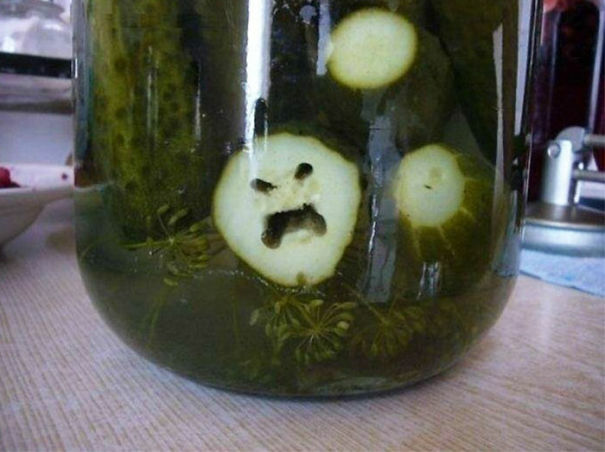 … It’s actually a cucumber. 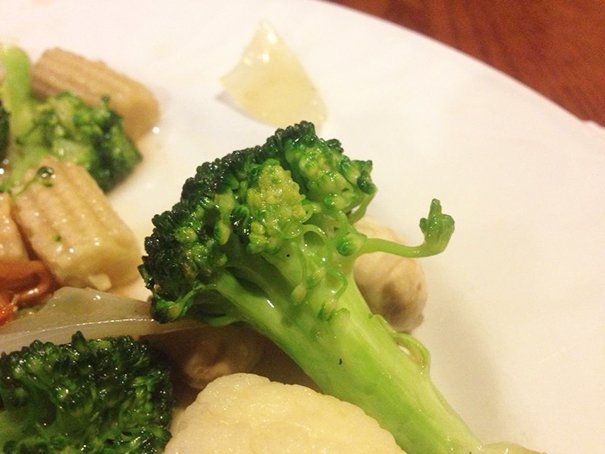 Well done, Brocc. 23. 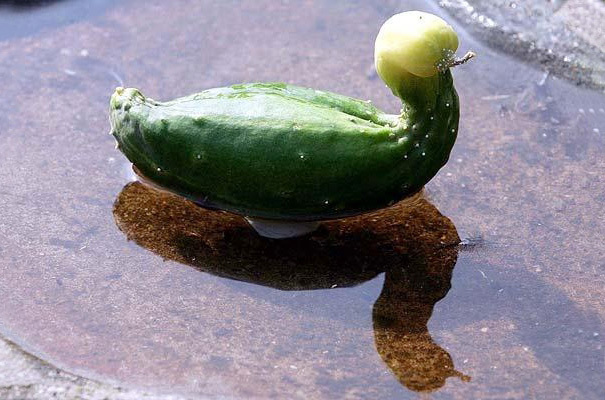 What can you tell us about this “duck”? 24. Okay, okay, I’ll go easy on you… What kind of a plane is this? 25. 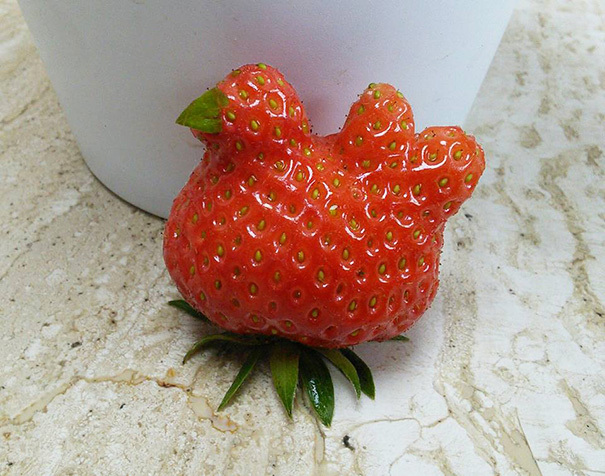 Oh, wait, this one’s a bird! Is it a bird? 26. 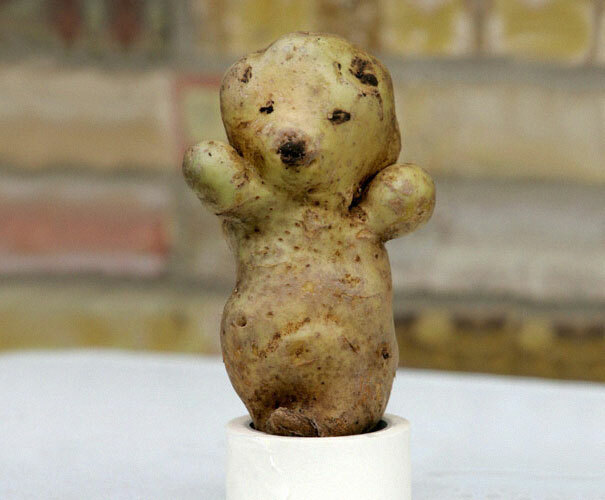 Geez, this tater is so happy, I can hardly bear it. 27. 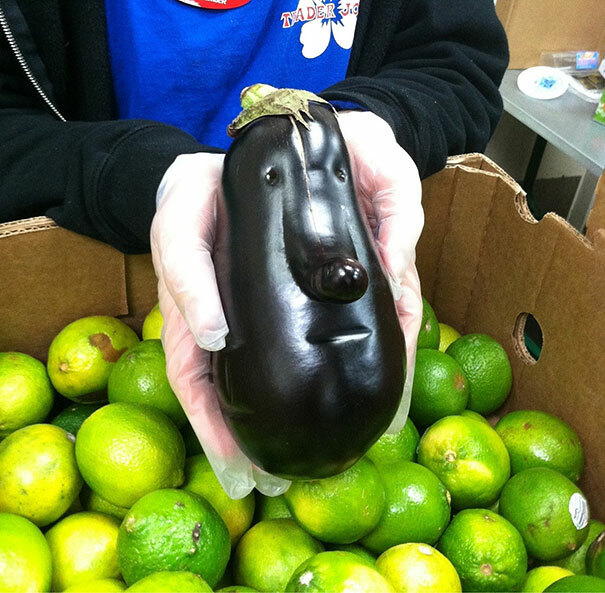 This is a face only mother-eggplant can love. 28. 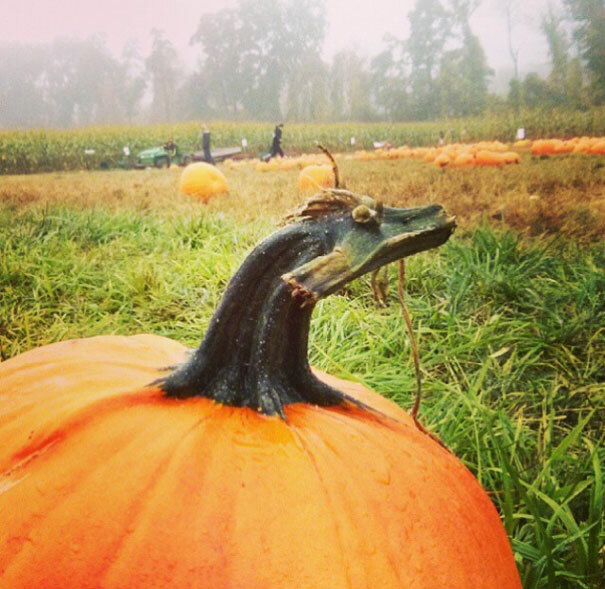 Now we know what happens when a dragon gets very lonely on Halloween’s night. 29. 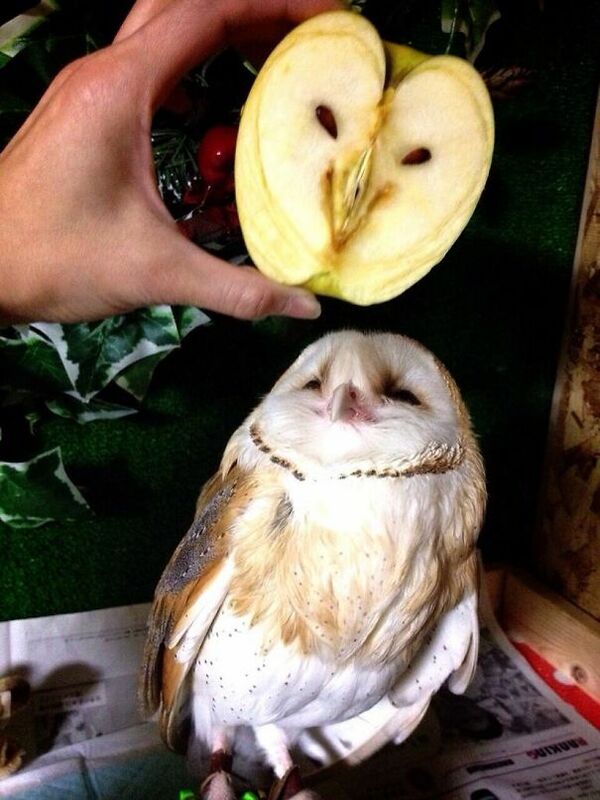 Owl allow it, this time, Harry. 30. 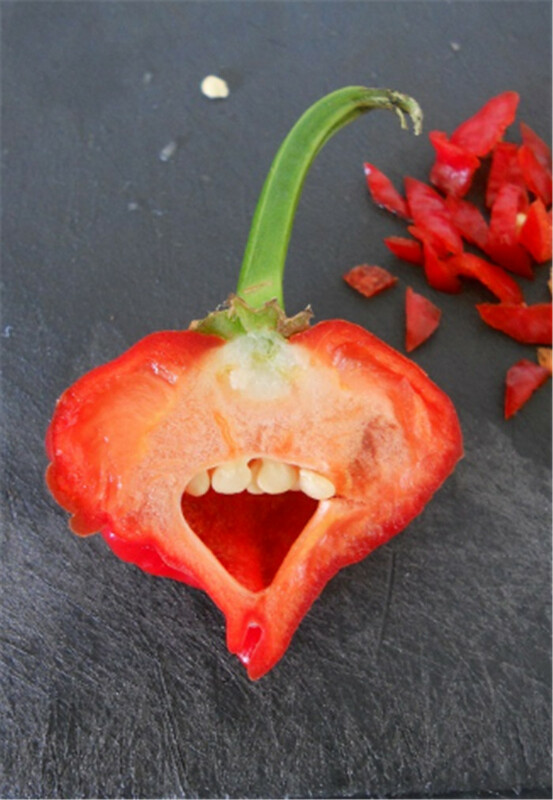 And lastly, if you’ve read through all this stuff, and never once made this face – you’re awesome!